Incorporated in Hawaii in 1985, Structural Systems is a Hawaii Licensed “A” General Engineering Contractor. 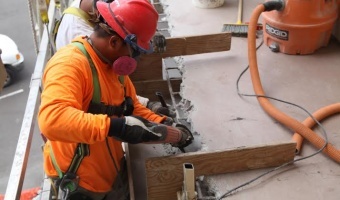 We focus and specialize in new and remedial foundation construction, commercial and residential drilling, concrete restoration, and premium railing systems. Structural Systems is recognized for our expertise in value-engineered solutions to construction problems within our areas of specialization. 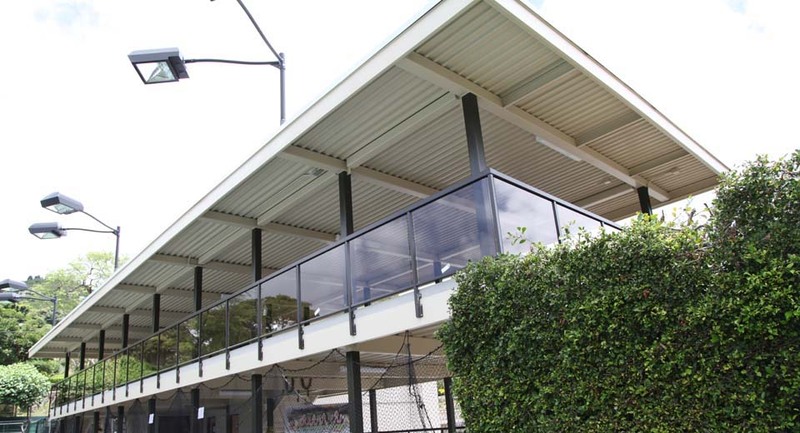 Over our quarter-century of experience, we have underpinned, stabilized, and re-leveled hundreds of structures... without a single warranty claim. 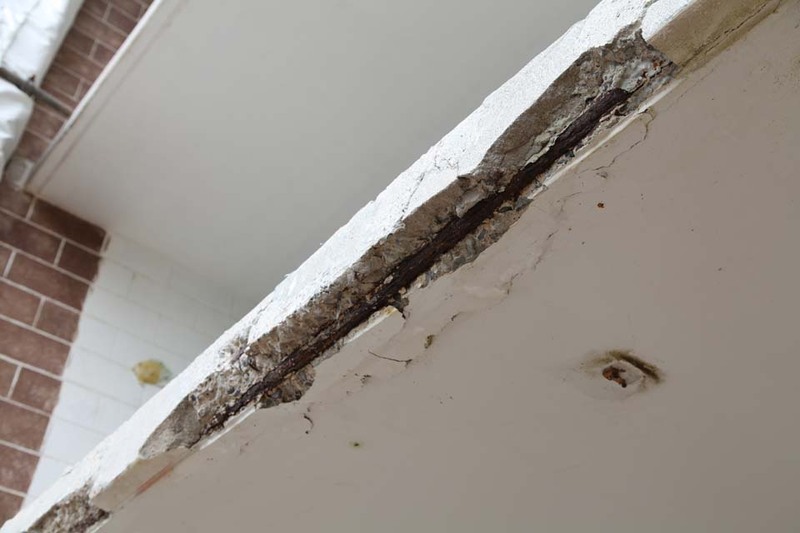 In recent years, the repair and maintenance of aging Reinforced Concrete (RIC) structures have become an increased priority among property and building managers. 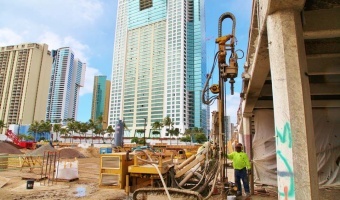 The single-story commercial structure, a low-rise walkup, and the high-rise luxury condominium are all susceptible to deterioration caused or accelerated by the effects of Hawaii’s environment. 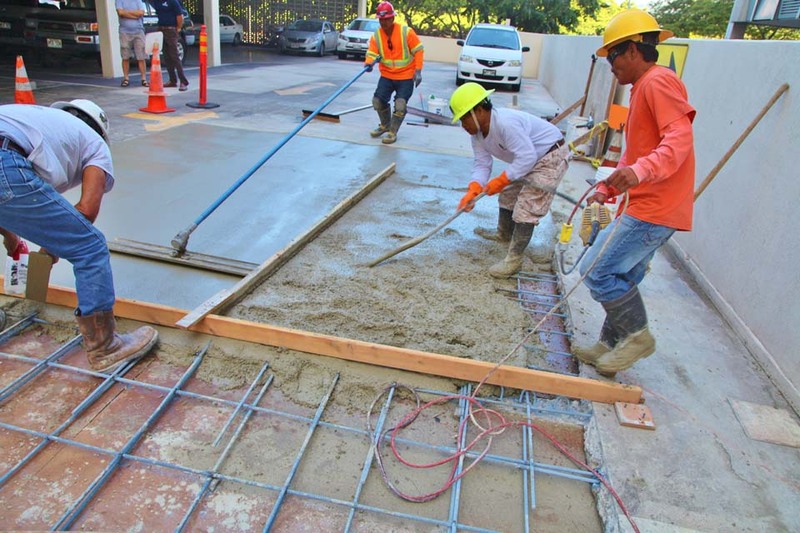 Reinforced Concrete’s high compressive strength with the tensile capabilities provided by its steel reinforcing makes it susceptible to corrosion-induced cracking and spalling. Inevitably, the steel will corrode or rust due to environmental forces such as rain or ocean spray. 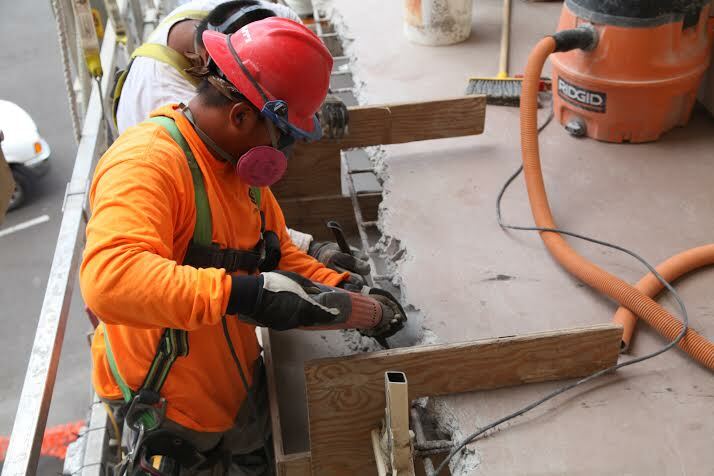 Structural Systems employs value-engineering in their concrete remediation projects to provide tested and proven measures to reduce the occurrence or re-occurence of corrosion-induced spalling in reinforced concrete structures, especially in concrete contaminated with chlorides.